During the siege of Budapest, the Hungarian Army was re-equipped with several models of German tank to bolster their armoured units against the encroaching Soviets! 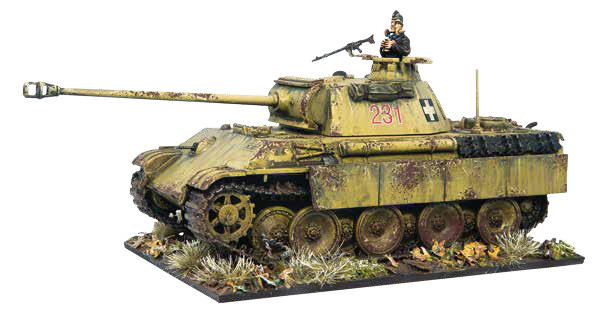 The Royal Hungarian Army received 101 Jagdpanzer 38(t) Hetzer tank hunters in 1944–45. Some 75 of this number were imported from Germany to equip Hungary’s new Assault Artillery units, with the 16th, 20th, and 25th Assault Gun Battalions using these machines. The Hungarian 1st Cavalry Division had it’s knocked out Turán tanks replaced with Hetzers directly from Wehrmacht units while in the line facing the Soviet Bagration offensive. 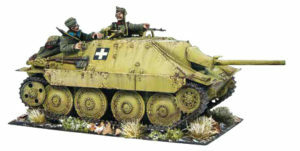 Many of the Hetzers from the three Assault Gun Battalions found themselves fighting on the streets of Budapest as part of the ad hoc Group Billnitzer, as a mobile reserve. The highly motivated elite crews of the Assault Artillery branch put these deadly tank hunters to good use against the Soviets. 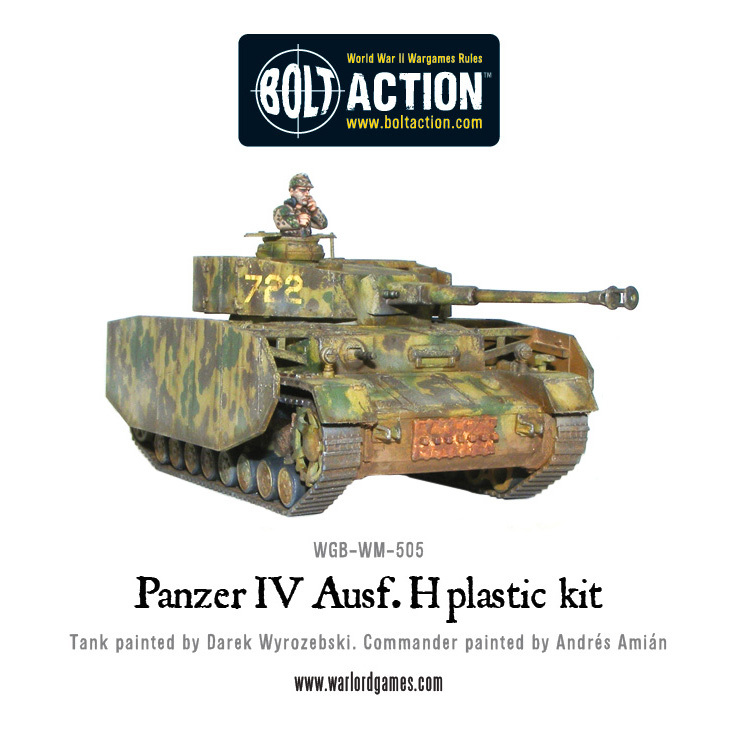 The Hungarian 2nd Armoured Field Division received 74 of the latest versions of the Panzer IV, the Ausf. G and H, in 1944. The deadly KwK 40 L/48 cannon mounted in their turrets gave the Hungarian tank crews some much needed capability to deal with the heavy Soviet tanks they now faced. 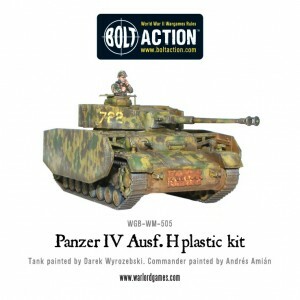 The Panzer IV served alongside the Hungarian made Turán II in the heavy companies of the tank battalions. The Hungarian 2nd Armoured Division received five Panther Ausf A tanks from Germany in July 1944, these were originally destined for Romania but the former allies about face meant they were given to the Honvéd instead. These Panthers were welcomed into the 2nd Company, 1st Battalion of the 3rd Armoured Regiment. Led by Hungarian tank ace Ervin Tarczay, the Panthers fought in the vicious battle of Tordá, were they performed well. Between the 15 September and 6 October, the Panther squadron destroyed 11 Soviet tanks, 17 anti-tank guns, knocked out 20 machine gun nests, and drove back two companies of enemy infantry. Tarczay himself was responsible for five of those tank kills. 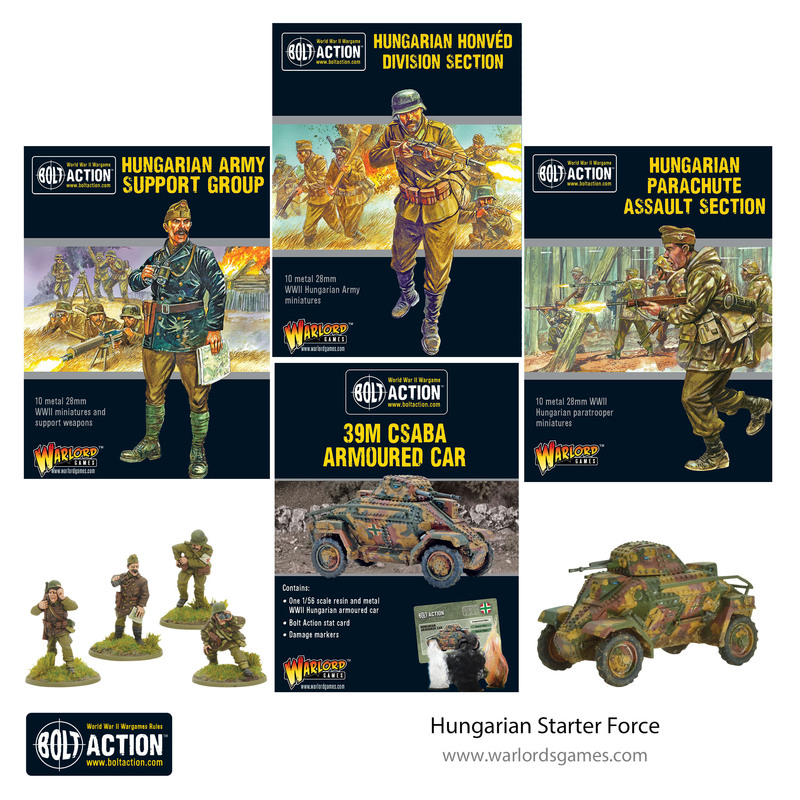 After the fall of Tordá, Hungary’s Panthers found themselves making a fighting withdrawal north-west toward Budapest. Again, expertly led by Lieutenant Tarczay, the Panther’s powerful 75mm cannon knocked out a further 16 Soviet tanks and crushed anti-tank gun lines, literally under their tracks. Eventually, all five Panthers were knocked out and had to be replaced with Panzer IV’s in early 1945. To bolster the new Hungarian Assault Artillery formations being built in 1944 Germany supplied fifty Sturmgeschütz III Ausf. G. It had been planned to equip all assault gun forces with the native designed and built Zrínyi, but slow production and allied air raids on the factories meant the shortfall was made up with German made StuG and Hetzer tank hunters. 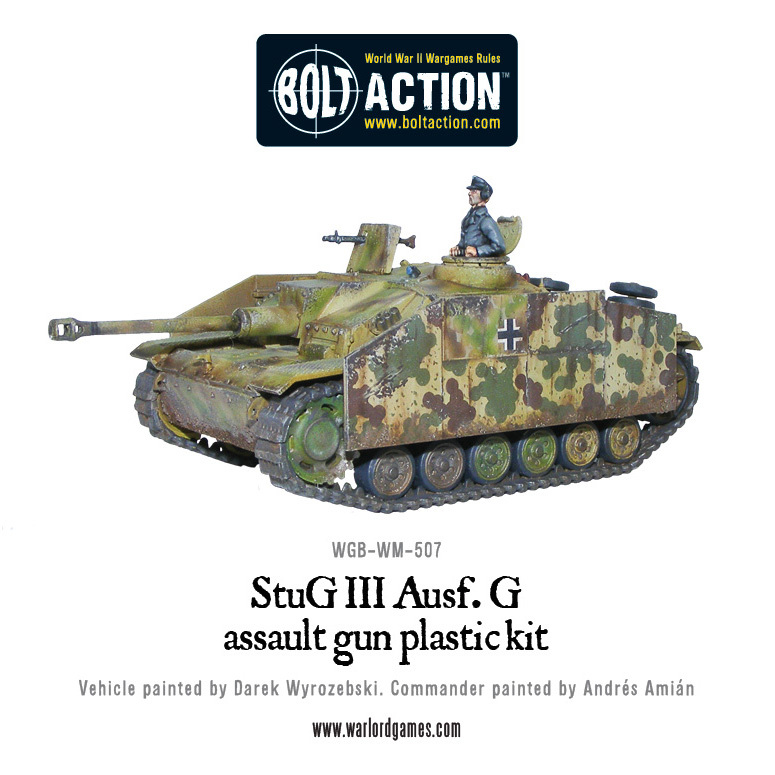 The StuG G was used by the Hungarians to equip their 7th and 25th Assault Gun Battalions. The 7th used their German built machines to deadly effect in September 1944 where their 2nd Battery knocked out twelve Soviet T-34 tanks in a counter-attack on the Transylvanian border. This Battalion fought on in the battles for the Tisza River where it went on to destroy a further 67 tanks before being withdrawn to the streets of Budapest and fighting as part of Group Billnitzer, were the unit met its end in the cauldron. In May of 1944, Germany’s 503rd Heavy Panzer Battalion handed over thirteen of its remaining Tiger I Ausf. E heavy tanks to the Hungarian 2nd Armoured Division directly in the combat zone in Galicia. The veteran German tankers were being re-equipped with the new Königstiger, but provided training teams to pass on their experience, and help the Hungarian crews learn how to fight with, and maintain, their ‘new’ Tiger tanks. This training was extensive and lasted from 20 April to 14 May 1944. Issued to the 1st Battalion’s 3rd Company of the Hungarian 2nd Armoured Division, the Tigers were split between 1st Lieutenant Ervin Tarczay’s 2nd squadron and Captain János Vedress’ 3rd Squadron. As part of the 2nd Armoured Division, they screened the withdrawal of the 1st Hungarian Army during the Soviets July offensive. Fighting hard in the Carpathian Mountains, on the very frontier of Hungary itself, one Hungarian Tiger halted a Soviet column near the town of Nadworna, destroying 8 tanks, many trucks and several guns. The gunner of this Tiger, Private István Lavrencsik, was awarded the Hungarian Gold Medal for Bravery. Two other Tigers destroyed 14 Soviet tanks in less than 30 minutes during the retreat through the mountains. 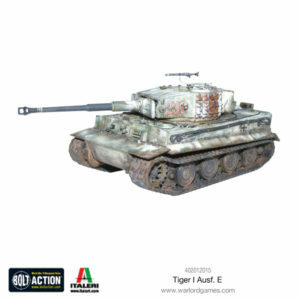 The six remaining operational Hungarian Tigers were withdrawn and sent south to secure the border with Romania in Transylvania in September, fighting until they were all eventually knocked out. Order your copy from Warlord today and get a FREE exclusive miniature! The Royal Hungarian Army was created in 1922 after the defeat and breakup of the Austro-Hungarian Empire in the First World War. Initially limited to 35,000 men under the Treaty of Trianon, the army peaked at nearly 1 million men during the battle for Hungary itself in 1944. 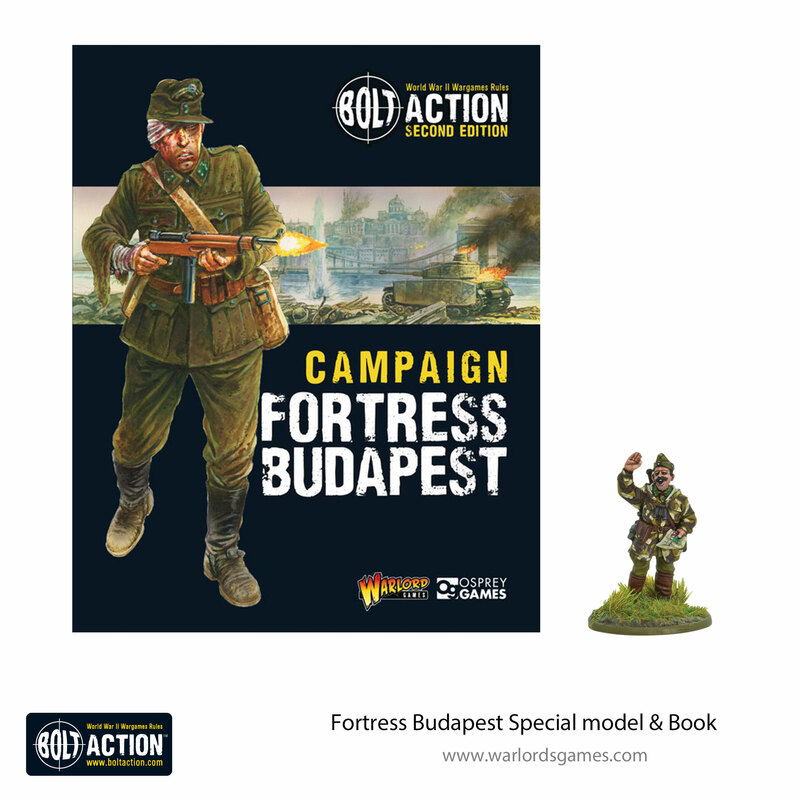 This set contains the perfect Hungarian Army to begin this campaign! 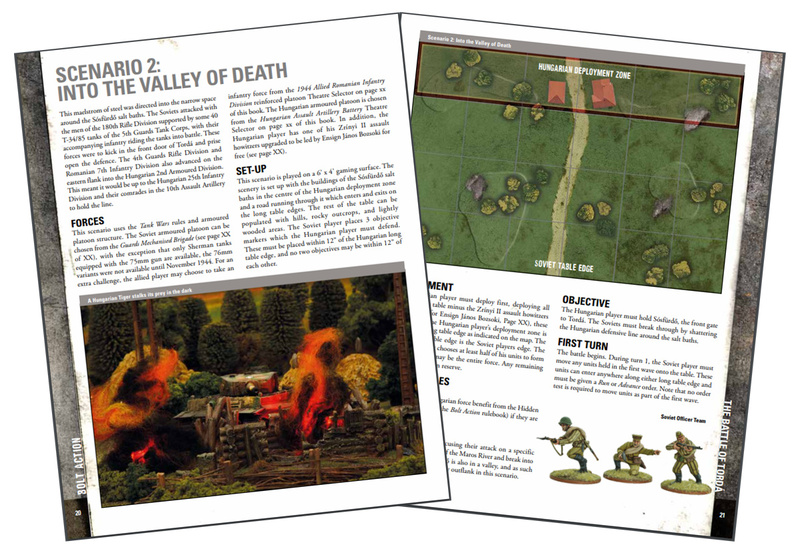 The post Unit Profile: German Tanks in Hungarian Service appeared first on Warlord Games.